Totally gorgeous!!! The pics of your layouts too are incredible! Love the colors and designs. Ps... Yeah it has been a long time! :) Hugs! 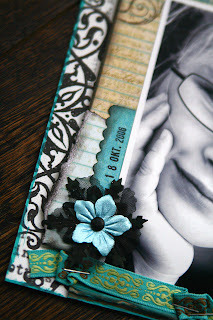 Birgit, as usual, I love the layouts, pictures and colors you've used! And I also like 'het petje'. Great idea to paint the cake'thingy'. SO nice to see the layout change,its gorgeous!And your OLW title is so perfect!Perfect word for a perfect layout,you are the best! Love the layouts and the step by step guide. Wow... I love this, great to see a step-by-step, and that layout.... gorgeous, the colors are so great together and those flowers.. yummie! 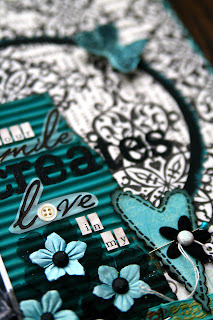 The Create layout.... love it!! Do you mind if I put both of them in my inspiration map?? gorgeous layouts. Great step by step instructions. Love it! both are so lovely, especially the cake doily (? )with that fab stamped image on it. 2 beautiful LO's, I love them !! And both layouts are again so beautiful. Have a great weekend! wow! your layouts are so wonderful ! 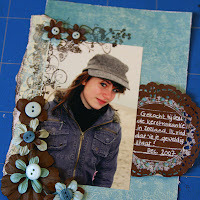 Gorgeous layouts and love the step by step pics of your work and the choice of color is great. 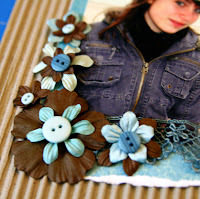 Saw the Maud layouts already in CmF, bright colors and a wonderful memories for your daughter. 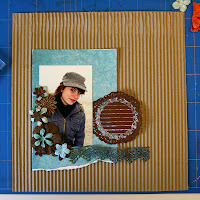 Birgit, I love that carboard background, it's much better! Great take on the OLW challenge too. OMG! Girl, You are fantastik! Great layout as usual! 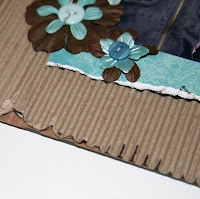 And the "petje" is very inspire for me, great idea with carboard background! I use cake 'thingy'too! 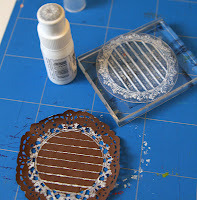 I sew name for these - "doilies". Hugs! 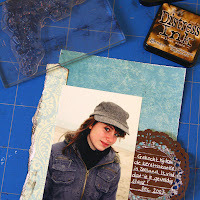 Geweldige layouts Birgit. De ribbelkarton achtergrond staat inderdaad mooier. Stoerder! En je bijdrage aan de CmF is ook super. absolutely gorgeous layouts! Love what you did with the word create and that picture is adorable! beautiful layout, love that title!! Both layouts are gorgeous. You're such a great talent! Thanks for sharing the step-by-step process. Awesome layouts! Je hebt zo'n goed gevoel voor kleur,super! OMG, these two layouts are breathtaking again!! I am totally in love with those colors! So fun how you captured the process! Oo I just love the LO. So great. 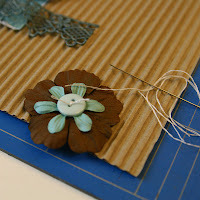 love your layout and step by step instructions! What a great idea! Just love to see the building up of this beautiful layout!! The other one is gorgeous too!! Wat een gave lo heb je in gestuurd voor OLW!! 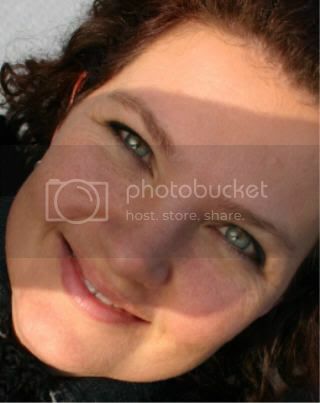 En die andere is ook helemaal geweldig!! what a gorgeous LO-it's just perfect! your OLW layout is just gorgeous and the other one is fantastic!! Wauw, allebei weer erg mooi, vooral de 2e vind ik super! En die cake-dingetjes ben ik niet zo weg van, maar zo geverfd zijn ze stukken leuker! Also, what a great idea to post pics of your LO 'petje' as you put it together. Fascinating! Congratulations!!! On your OLW win!!! BEAUTIFUL!!! Thank you for sharing. And congrats on the win.